Dr. Christopher Kessler is a Chiropractic Physician who grew up in Rye, New York and has been a Central Florida resident for over 20 years. 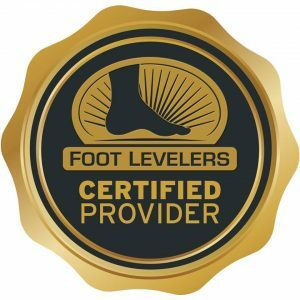 He received his undergraduate degree from The University of Miami in Coral Gables, Florida and his Doctorate from Palmer College of Chiropractic in Port Orange, Florida. Dr. Chris suffered with scoliosis as a child and after being fixed by a chiropractor he knew that he wanted to help others regain their health and wellness naturally as well, without the use of medication or surgery, by utilizing state of the art chiropractic and wellness care. 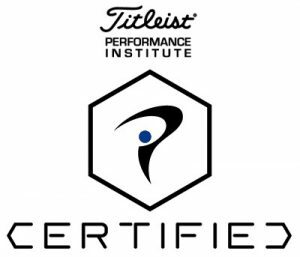 He is certified through the Titleist Performance Institute, which is an educational organization dedicated to the study of how the human body functions in relation to the golf swing. Dr. Chris loves working with golfers and all athletes in order to get their body to work at its highest optimal level by increasing mobility and strength in their body. 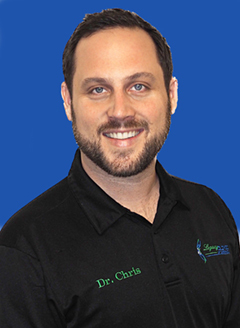 Dr. Chris has also taken over 100 hours of extra training in Applied Kinesiology. When he is not in the office he is often found hosting disease prevention seminars and workshops throughout Central Florida to help people improve their quality of life.